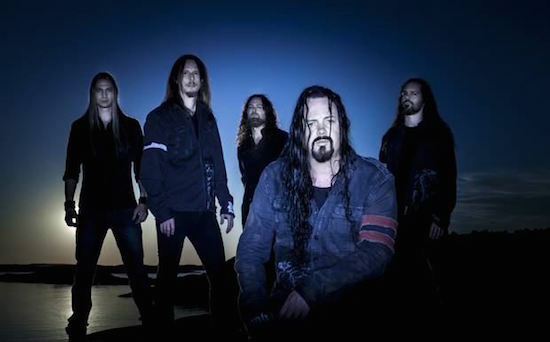 Swedish metallers, EVERGREY have released a new video for the track 'Weightless' taken from band's upcoming album The Atlantic, which will launch on January 25th, 2019 via AFM Records. 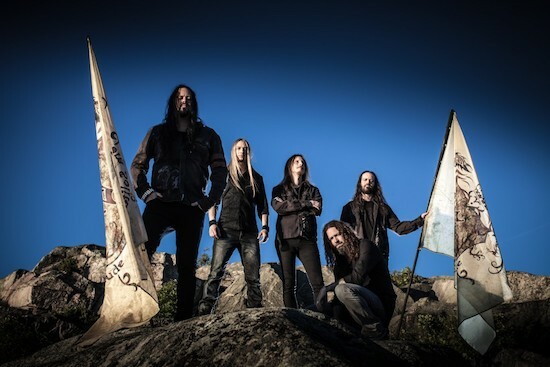 Sweden's progressive metal outfit, EVERGREY have released a new video for the track 'A Silent Arc' taken from band's upcoming album The Atlantic, which will launch on January 25th, 2019 via AFM Records. 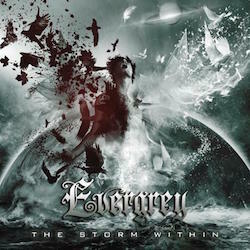 Sweden's progressive metallers, EVERGREY have released a new video for the first track 'Distance' taken from upcoming 10th full-length album The Storm Within, that will be released on September 9th via AFM Records. Band comments: 'Distance' is the first of a series of videos we have shot for "The Storm Within" album. 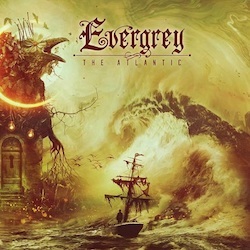 Working very closely with Patric Ullaeus and rEvolver Film Company our aim was to recreate the eerie and desolate sense we had while writing the songs for this – the 10th Evergrey album - One could say this is our first real attempt at inviting everyone into the cinematic world where we have been in mind and thought throughout this year while writing. 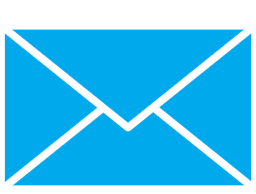 We think the imagery speaks for itself. This is just the beginning. The storm is coming.